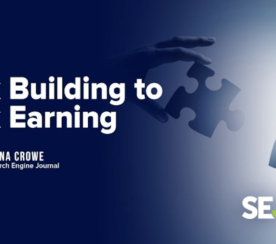 A recent study on the local search industry reveals how much the average SEO professional earns in a year, and what they bill per hour. Data is based on responses from 650 local marketers and collected by Bright Local in its seventh annual report. Participants in the study include a range of agencies, local businesses, franchises, and freelancers. Here is a summary of key findings from the study. 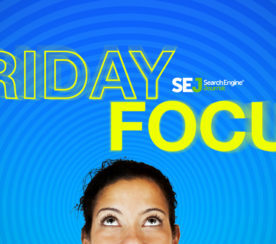 How much do SEOs earn? 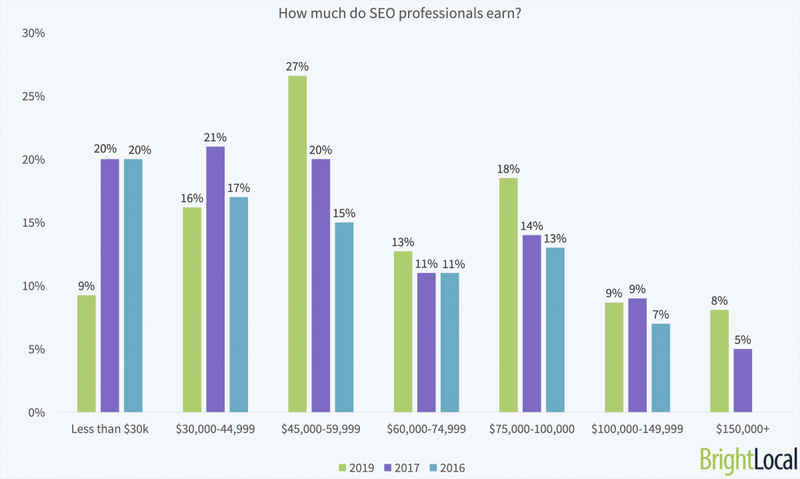 The average SEO professional earned $81,103 in 2018, which is up from 2017. Agencies and freelancers are paid an average $1,779 per client each month, up $109 in a year. 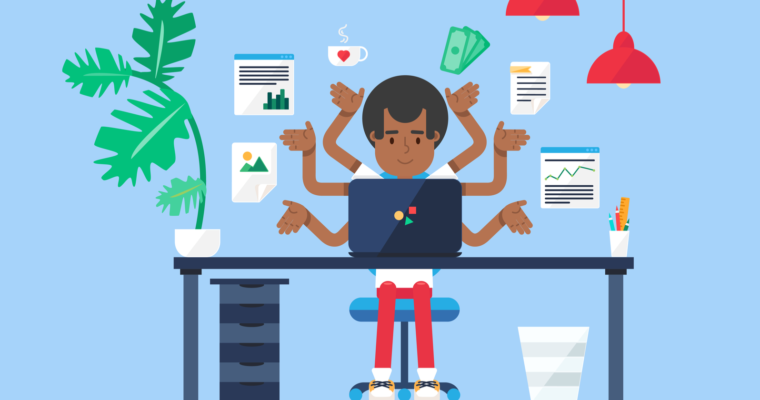 Freelance and agency SEOs bill their clients an average of $119 per hour. The median minimum monthly retainer for local marketing services is $500-699. How many hours do SEOs work per week? Search marketers work an average of 44 hours per week, which is up from 2017. Local search marketers had a slightly higher number of clients in 2018 – 46% work on more than 11 clients, up from 43% in 2017. 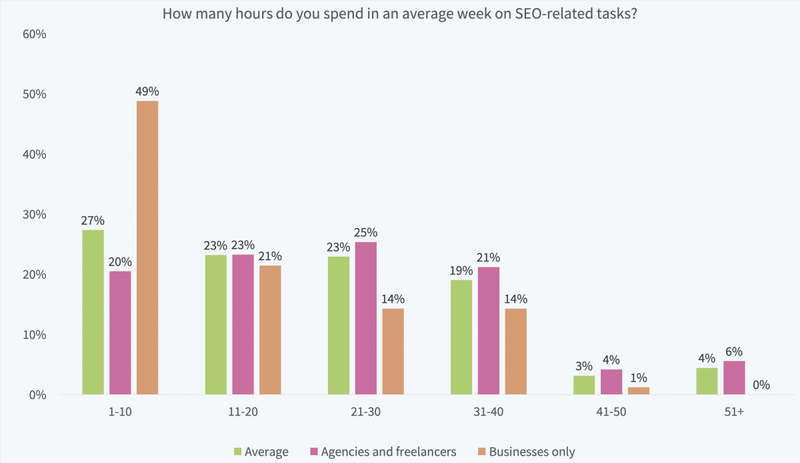 Agencies and marketing freelancers spend an average of 26 hours each week on SEO-related tasks. This means the average marketer spends 59% of their time on SEO-related tasks. 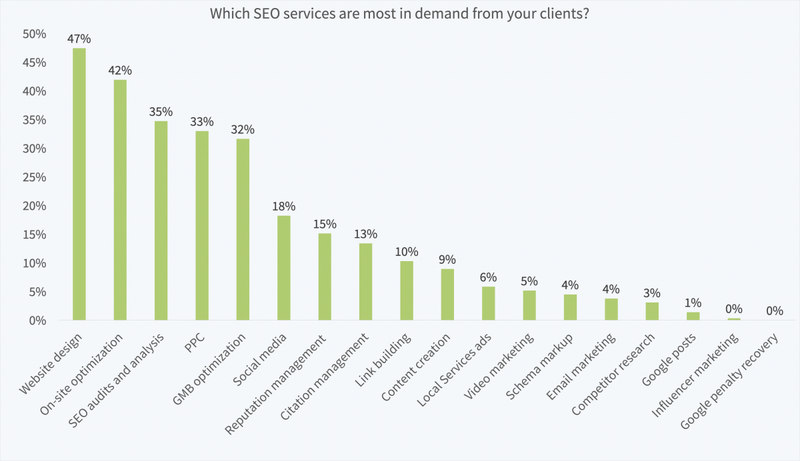 What are the most in-demand SEO services? SEOs’ favorite tasks are those that are more data-driven, including on-site optimization, SEO audit and analysis, and GMB optimization. 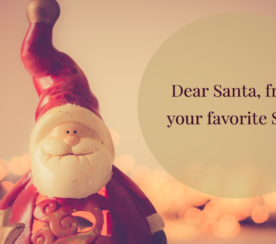 Least favorite tasks include Google penalty recovering and link building. How do SEOs feel about the search marketing industry in 2019? Of those surveyed, 44% believe this will be an easier year for delivering results, compared to 21% who thought so last year. More people are expecting the opposite, however, with 56% saying it will be harder to deliver results this year. When it comes to the industry in general. 93% of marketers feel optimistic that 2019 will be a positive year for SEO. For more data about the local search industry in 2019, see the full set of survey responses here.